With this publication, the Dutch Council for Public Health and Society wants to show, that you cannot take ‘home’ for granted. Sometimes ‘home’ has a pleasant interpretation, but sometimes it does not. This versatility deserves more attention in the social debate. 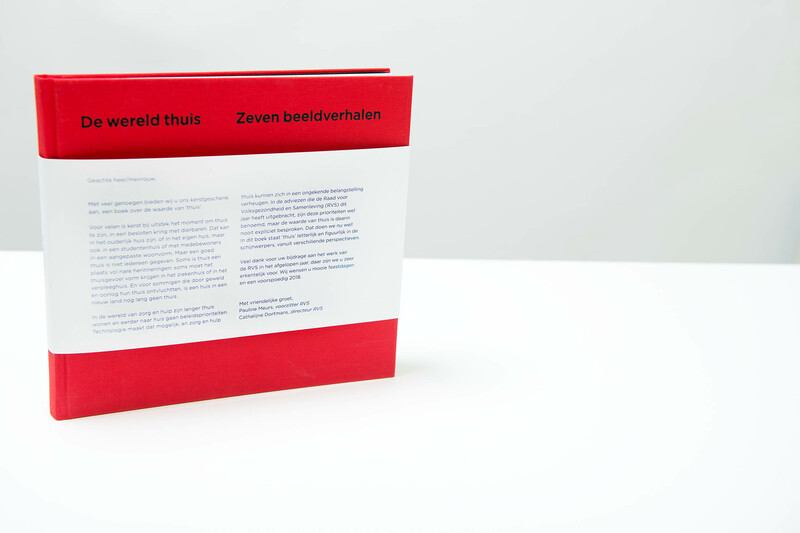 De wereld thuis (The World at home), consists of seven visual essays by prominent photographers. They each highlight one or more social developments that people can experience at home. With textual contributions from Merel Bem and Hans Aarsman. Editing and design: Philip Stroomberg. These photographers contributed to De wereld thuis: Marcel van den Bergh, Ton Hendriks, Désirée van Hoek, Rob Hornstra, Koen Verheijden, Raimond Wouda, Mariska van Zutven. You can view and download the complete publication on the RVS website here.